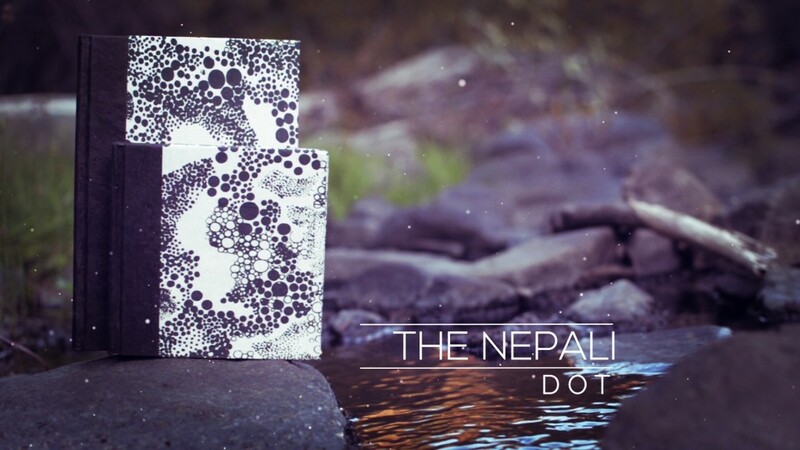 Sometimes you need something small and quick to jot down your thoughts, and the Nepali Dot is the perfect journal that fits that bill with style. The journal has 80 clean-cut and hand-made Lokta pages (160 front and back). Each journal is a unique expression and melding of traditional art and current tastes.